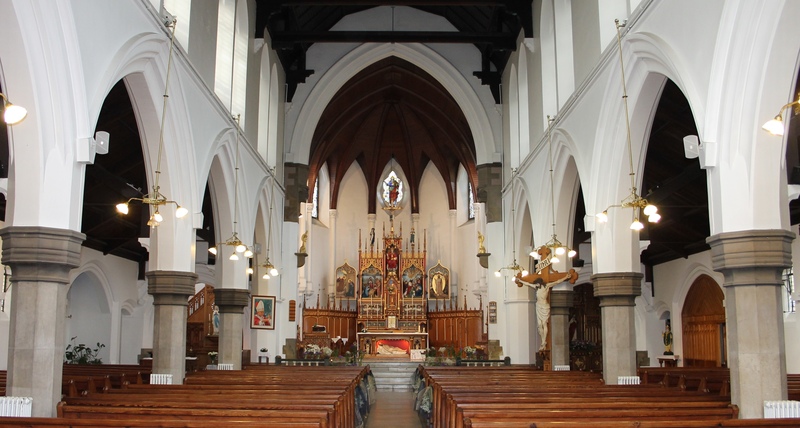 St. Bernard’s is one of the Roman Catholic Parishes forming the Halifax Deanery. For information regarding the Deanery and links to the other Parish web sites please CLICK HERE to be redirected to the Deanery website which should open in a new link. Otherwise enter www.halifax-deanery.org.uk into your browser. Copyright © 2019 Sacred Heart & St Bernard.